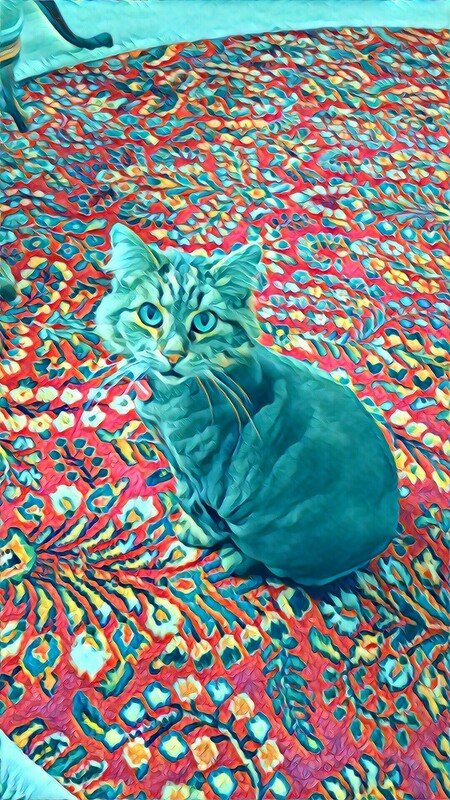 I Can Haz Prisma Update? 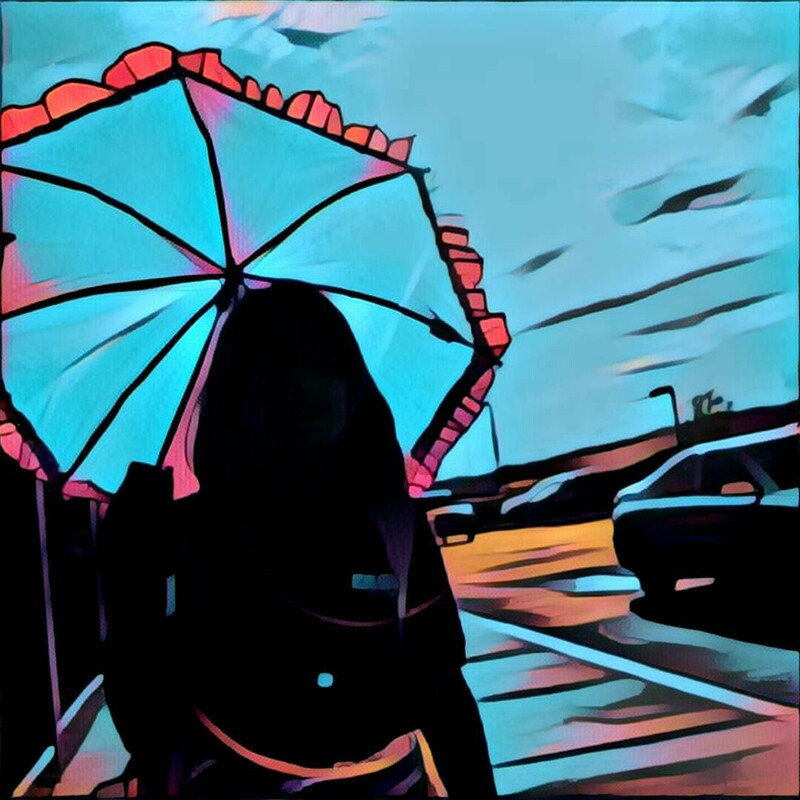 Prisma on Android is up to date like its IOS sibling with a feature I CAN put my finger on. You can drag and drop your chosen styles into whatever order you want. Just press, hold and drag to rearrange your favorites. This is in addition to the Store icon you see on the lower left, which lets you manage styles, add some new ones and “remove” ones you don’t want (essentially hiding them.) That’s been there for a while. Hey, I don’t miss the auto crop to square, but I would like to be able to crop in the app someday. In an earlier post about Prisma I mentioned (and then emailed Prisma support about) possible privacy issues in their social site, which forces you to enable location settings to post, so they can localize the feed. But they never got back to me about my questions of whether it then embedded the location info in the pictures themselves. Concern and caution but not yet a deal-breaker for me in the app, just still don’t use the social site. P.S. This is my accountant’s cat. It’s sweet but I’m allergic, so in lieu if petting it I told it I would make it internet famous. Well, we meowed at each other, I don’t speak fluent cat…. I really do enjoy these silly styles. This one’s “Vivid,”one of the new ones, “Udnie” is the featured image, always one of my favorites. The one atop this page literally tells you what it is. What Does Prisma Have In Store For Us? 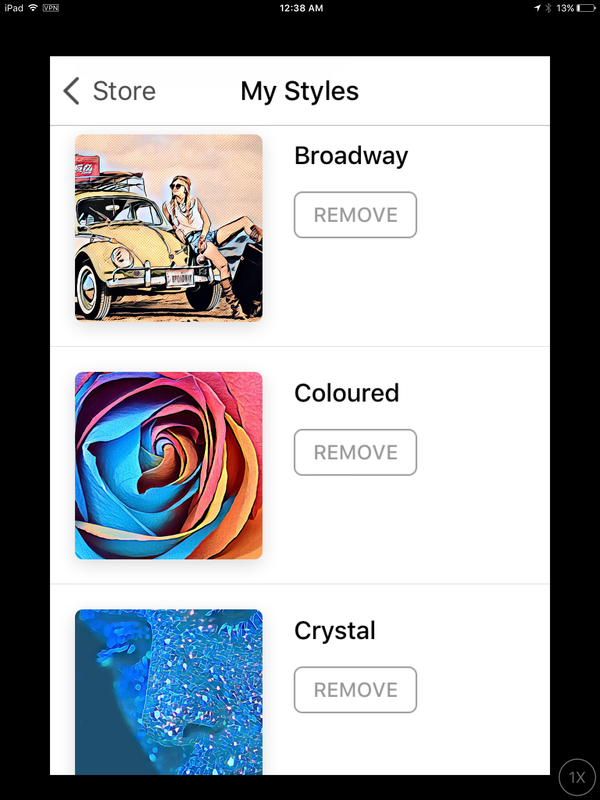 The iOS Prisma app (and presumably Android soon) now has a Store, represented by a tiny little storefront icon. Click on it to open the Store page and you will be greeted by a bunch of little icons. There are a bunch of new “styles” though to be fair they include a lot of color swap type filters rather than the more artistically textured ones I like. But there are texture tricks here as well, like “Bubbles”, “Stones” and “Crystal”, which offers sharp edges and a blue cast. All these “New Releases” are still free, although I don’t know if they will figure out a way to start charging for them — I can’t imagine in this day and age that they won’t, at least for certain premium ones. 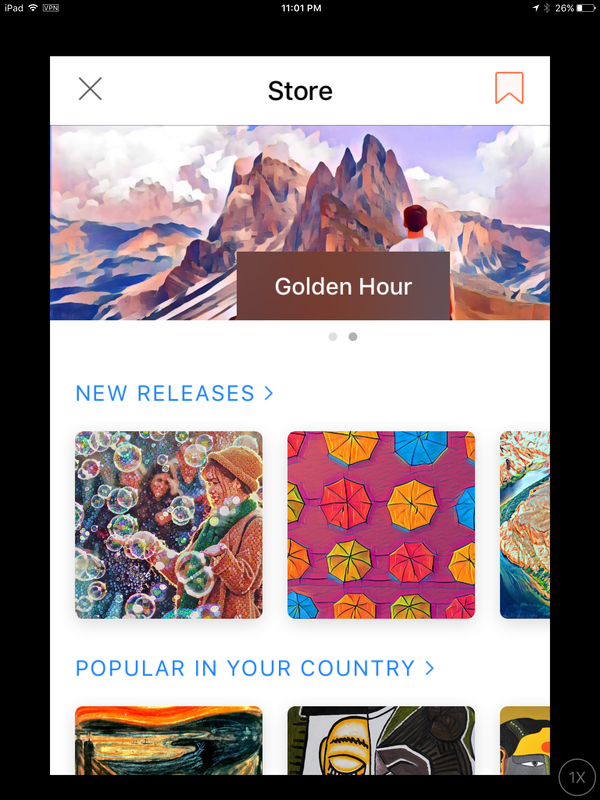 Below that is a “Popular In Your Country” section, which is self-explanatory and jibes with the international feel but localized content Prisma is pushing, especially in their social site, which forces you to turn on geolocation features to populate your feed with people near you. Under there are “All The Old Styles” in case you missed something. But my favorite feature is actually under the ribbon at the top of the page. It takes you to a “My Styles”section where you can manage the styles you see in the app when processing photos. 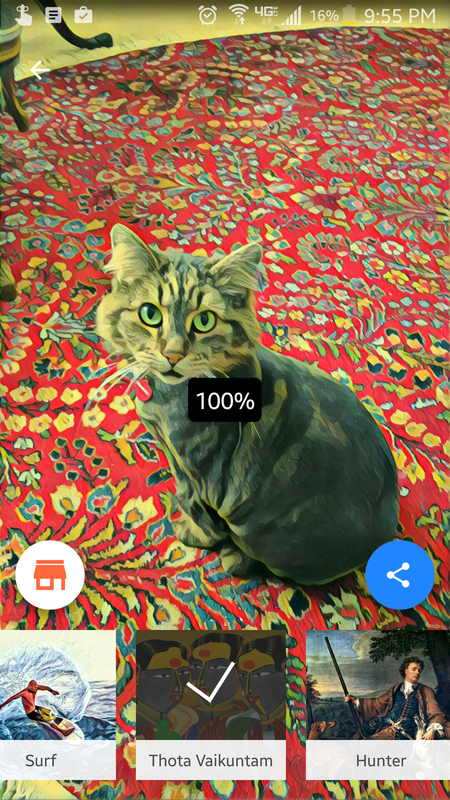 Even better, you can tap any of the icons to see a collection of photos processed with that style, which lets you learn how it looks in different situations. This means that you can, as I like to urge you, pick the best style for your photo, and in fact shoot photos with the style in mind. But it doesn’t stop there. With this update you can remove styles that you don’t care to use. What if you remove one that you want back? At the top of this ribbon page you can manage your style collection, adding and removing styles from the complete list of those available. As a very early adopter I can tell you that it doesn’t have the “Palmolive” style that it launched with, for example, so the advertising styles seem temporary and I don’t know if they get renamed and come back — so far it doesn’t look like it. All in all a pretty cool update, although I will say that I do not see the styles I added to the list on my iPad showing up in my Android app yet. I would imagine that is because you cannot yet “manage” the list in Android (which has not been updated as I write this; it always lags behind), not because the styles are incompatible. As always I will note there are many fake copies of this app out there. 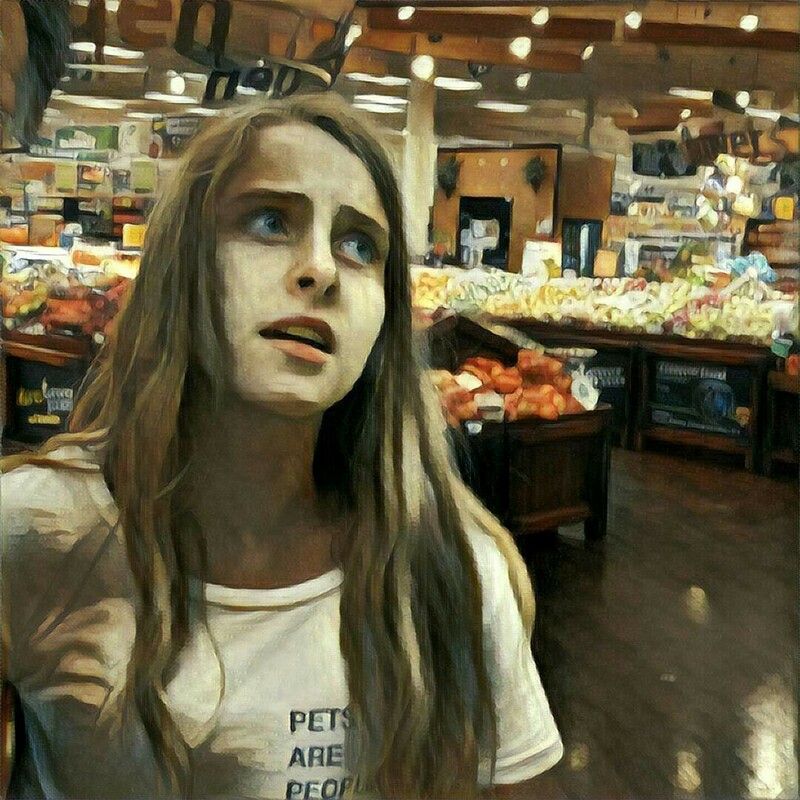 The one I use is available through Prisma-ai.com and is a universal free app. Don’t pay some scammer $10 for an iPad version. P.S. Can I say: I don’t feel insecure about giving Prisma my location info for the feed. My personal problem is that I do not like to take photos that I post publicly with location information embedded in them, and I do not know if allowing the app to see the info will in fact embed very specific coordinates in the image, or if it simply uses it to group my feed with the city I live in, and not, let’s say, center the map on my house. I turn on location info when I’m on a trip because I don’t care about people knowing where I’ve been, but I don’t publicly advertise addresses where I sleep and work. A new photo style, “Breakfast”, brings the total to 29 at the moment. Still swear there are some that disappeared but no way to check.